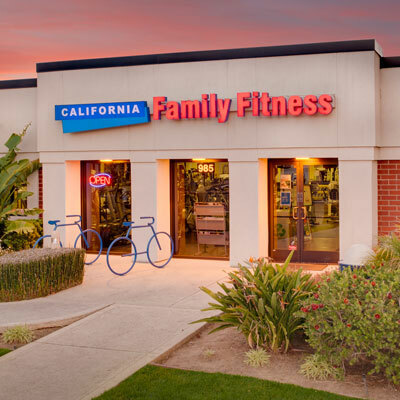 The California Family Fitness in Midtown Sacramento is centrally located off of Alhambra Blvd. This gym offers a wide variety of fitness options for every type of member. Your family will be able to have fun staying active together with our indoor swimming pool, stationary bikes, and state-of-the-art exercise equipment. Our variety of exercise equipment and fitness center amenities will provide you with a fun way to stay active and achieve all of your fitness goals. Our top priority is keeping you happy. Our friendly staff will make you feel welcome. 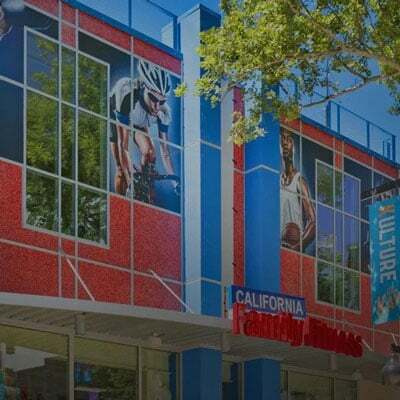 Check out the best gym in Midtown Sacramento! 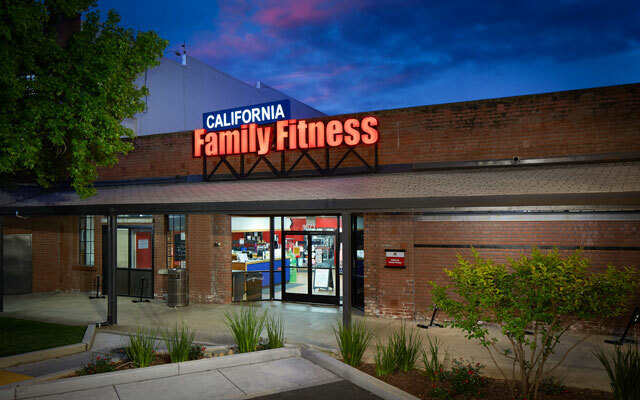 Also be sure to check out our other Sacramento gym locations. Get information about Midtown Sacramento swim lessons! 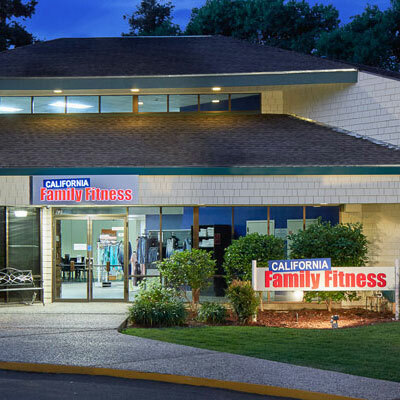 Read member reviews of the Midtown Sacramento gym.